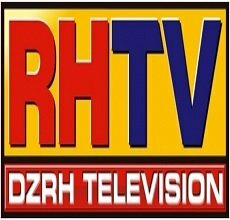 News TV Channel / DZRH News Television is a 24-hour cable news channel of Manila Broadcasting Company in the Philippines. Its programs are primarily from MBC's flagship AM station DZRH and station-produced programs, occupied by the timeslots of radio dramas. DZRH News Television is the first Cable-TV station in the Philippines to utilize Facebook's new live streaming platform by mirroring the video content for cable operators to Facebook's servers via DZRH News Television Facebook Page. DZRH News Television is the second cable TV channel that broadcasts news from a radio station (DZRH), after DZMM launched its TeleRadyo channel, while other stations soon followed.